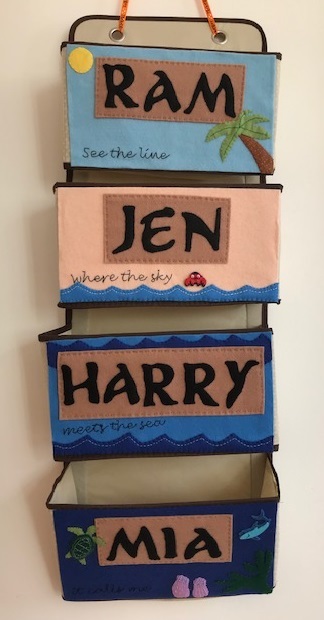 I love crafting, and although I always have plenty of projects on the go there's always something new that I want to try. Here are some of the crafts that I'd love to have a go at one day, but haven't managed to for various reasons! 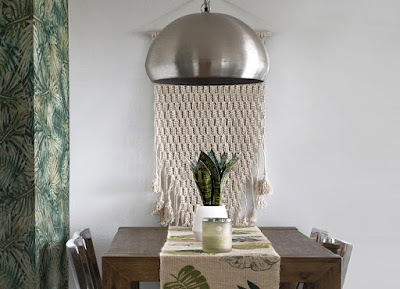 Macramé - This was a big thing when I was younger, and it seems to have come back into fashion. Browsing on Pinterest and Instagram I've spotted lots of Macramé wall hangings which seem to be very popular at the moment. They do look rather complicated though and any mistakes would be easy to spot, so I'm not sure that I'm up to the job of creating a statement piece like this without a lot of practice! Quilling - Quilling seems like a cheap craft that wouldn't take up very much space, and using bright coloured paper appeals to me. I'm just not sure what I'd do with any finished makes. I'm not really into making cards for people, and there's only so much of your own artwork that you can display around the house. I also wouldn't know where to start, so perhaps I need to look for a small kit that has everything I need. 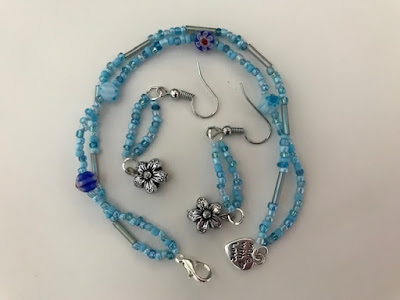 Jewellery making - I did have a brief foray into jewellery making at a friend's house recently, although she did give me quite a bit of help with working out what I wanted to do and how to do it. I do like tiny little beads and at least the supplies don't take up too much space! Mosaic making - Again this is a craft that I've tried before but only on a small scale using a kit. I want to come up with a larger scale project, maybe covering an outdoor table or something like that. What puts me off is having to buy so many materials that I probably wouldn't use up! Pottery making - I remember having a go once on a potters wheel as a child and I loved it. I really fancy having a go at making my own bowls, but this isn't something that you can do at home as you need the wheel and the finished bowl would need to be fired properly. Perhaps I need to look for an evening class or something! I have a couple of bowls that came from my Grandma's house that I'm pretty sure she made, I'd love to make something similar myself. What crafts are on your wish list to try one day?